I love chocolate paste. You love chocolate paste. We love chocolate paste! 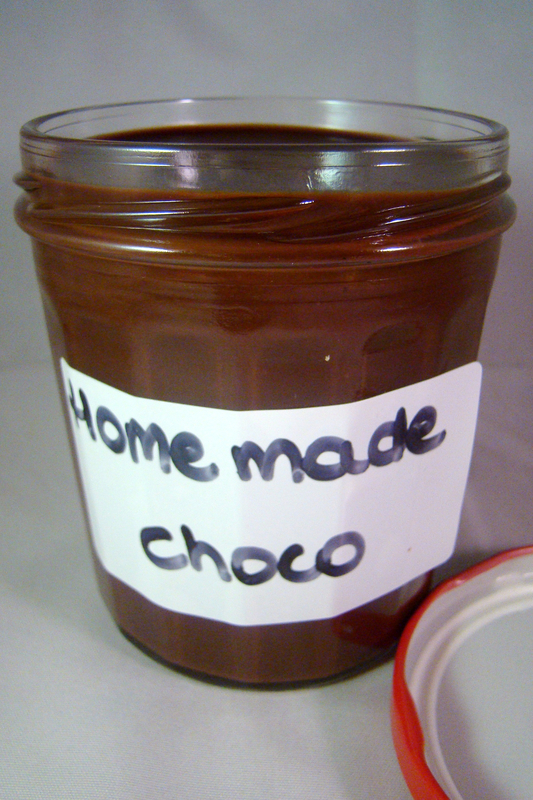 I always thought chocolate paste was difficult to make. But guess what? It’s NOT! This really might be the easiest recipe you’ll ever (EVER) try! And it’s oh so delicious! p.s. This recipe is a great work-out for your arms! Heat the cream. Make it boil a little bit. Cut the chocolate in small pieces. Put the cream off the stove when it boils. Add two pieces of chocolate a time while stirring. Keep stirring and adding chocolate until every piece of chocolate is used. Make sure it’s a smooth mixture. 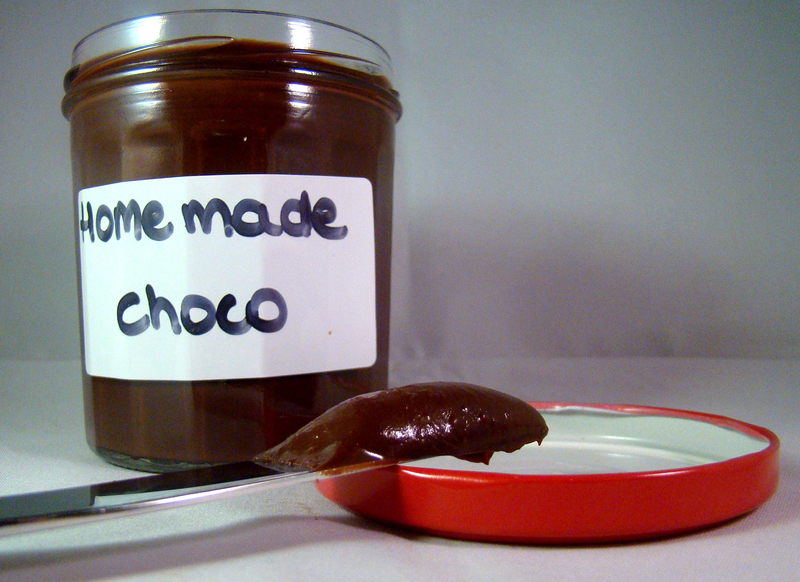 Grab your jar and fill it with the chocolate paste. Put it in the fridge for about 2 hours to make it clot. Check the texture. Happy about it? 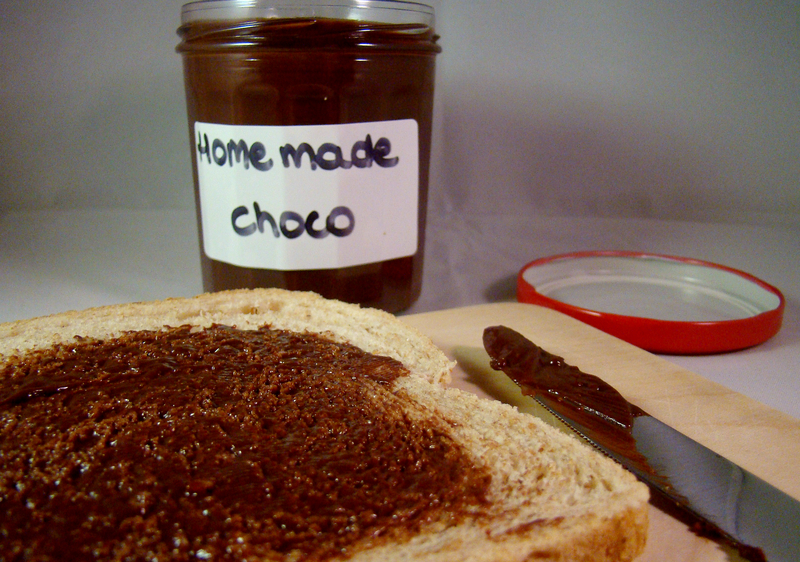 Go get that slice of bread and put some homemade choco on it! 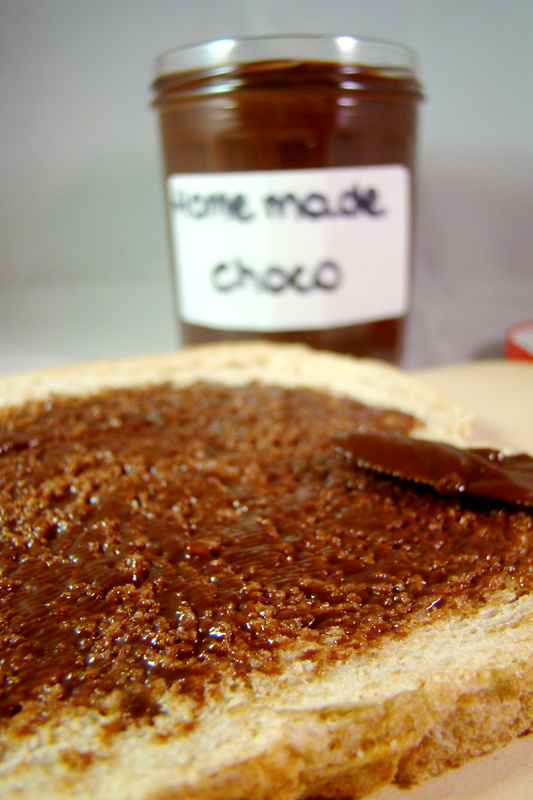 What a simple and fun recipe, who doesn’t love chocolate spread, thanks for sharing!